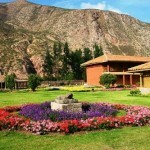 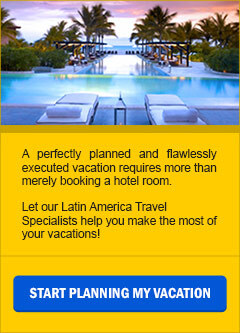 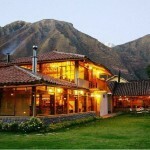 In the Sacred Valley: La Casona de Yucay Lodge. 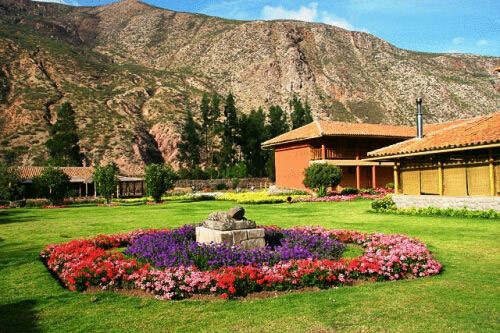 Surrounded by imposing, snow-capped mountains, the hotel will surprise you with spectacular views and beautiful gardens where you can relax and feel the magic of the Sacred Valley of the Incas. 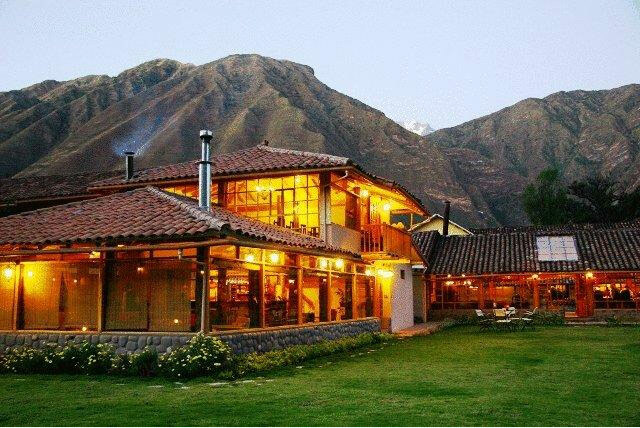 This beautiful colonial mansion, built 2,700 meters above sea level, is an ideal location inviting you to explore the markets of Pisac and Chinchero, and the famous salt mines of Maras. 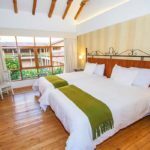 Each of the 52 rooms feature hardwood floors, blackout drapes, TV and Wi-Fi. 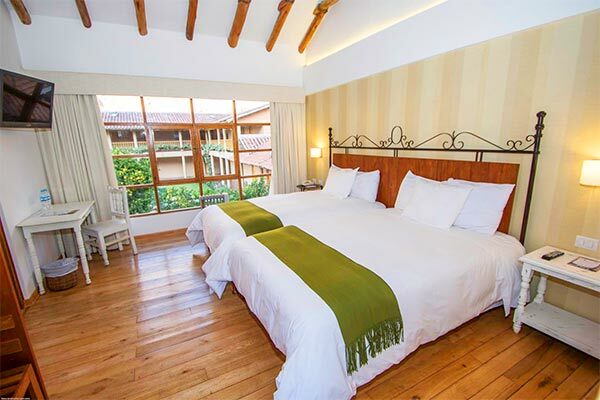 Generous windows with views of colorful gardens, set the mood to contemplate the first rays of sunshine and enjoy the natural beauty of the countryside. 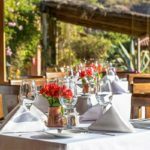 The restaurant uses produce from the organic garden and has an excellent variety of dishes that will surprise your palate. 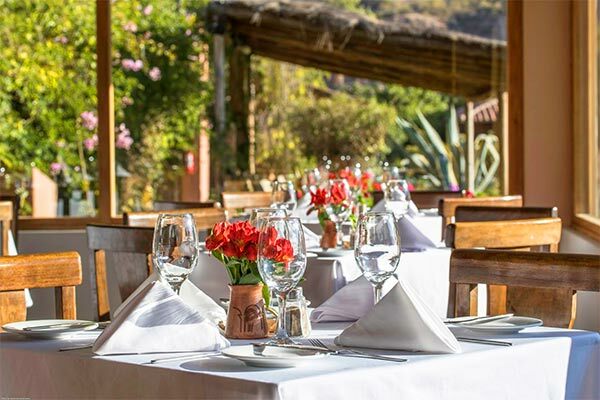 Built in 1810,La Casona de Yucay Lodge will transport you through time to a place where history, nature and warm service come together to create unique experiences.